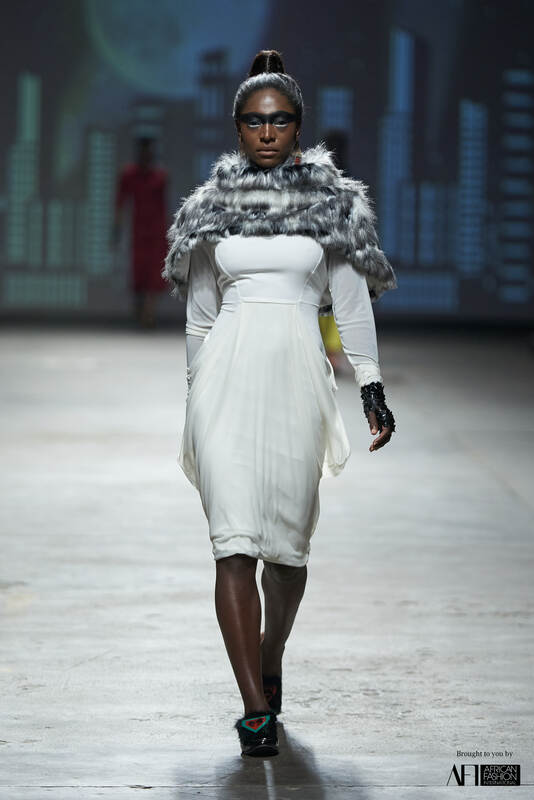 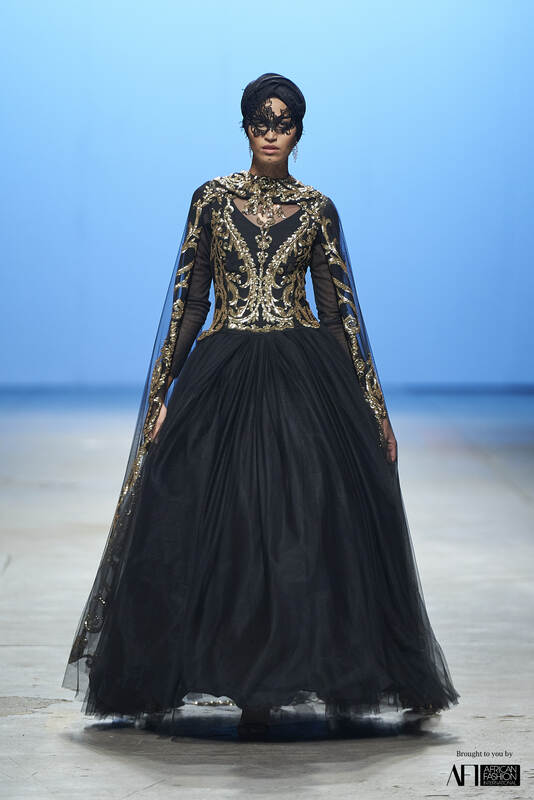 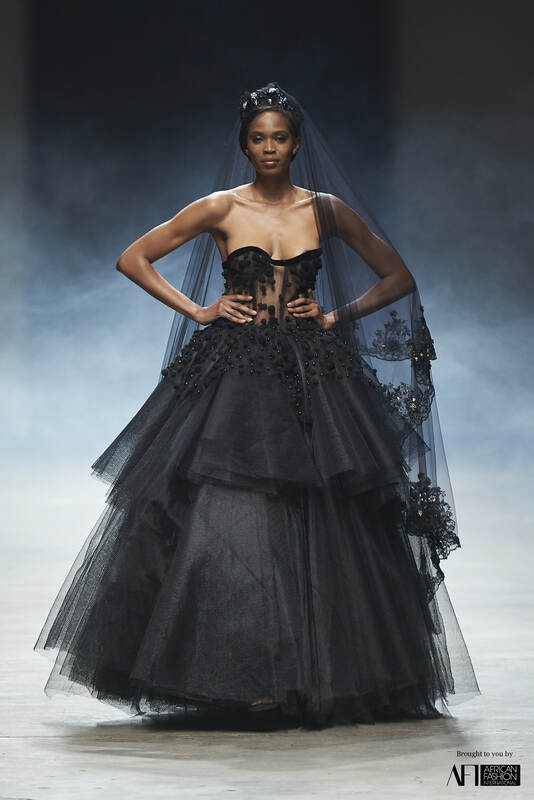 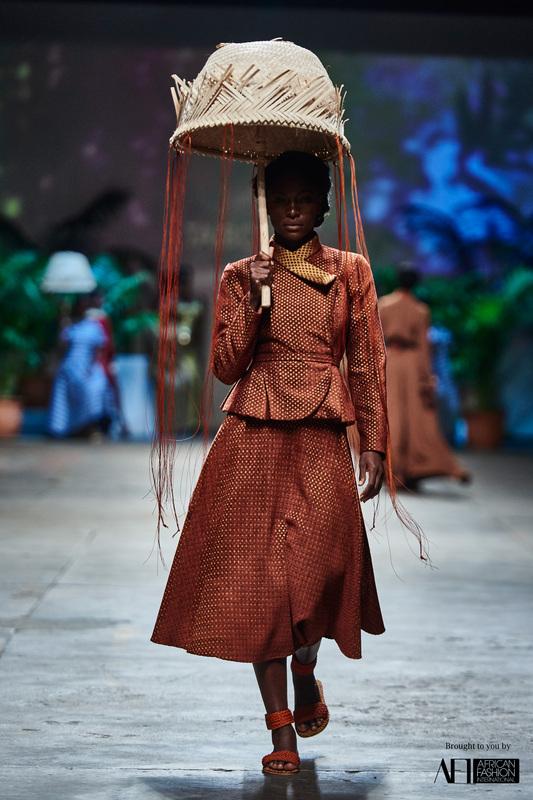 If you’ve ever had your dress/skirt blown up by the wind, you can unquestionably sympathise with the Mercedes Benz Fashion Week Cape Town 2017 (MBFWCT17). 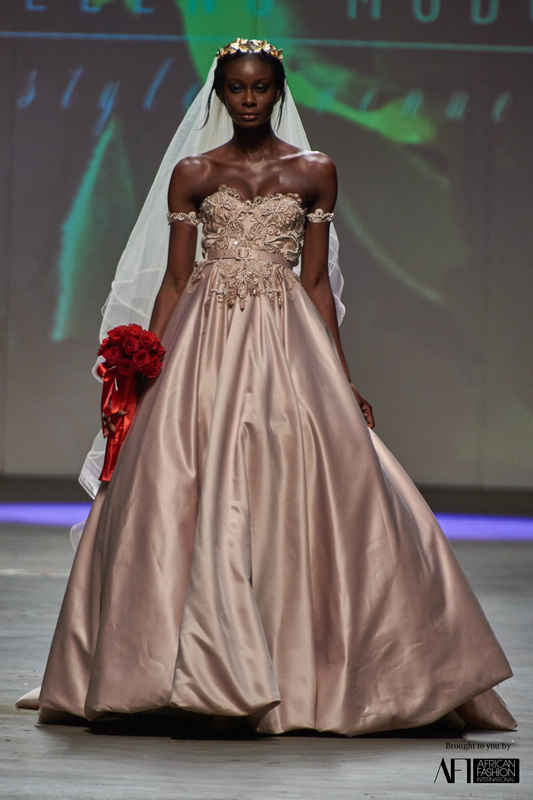 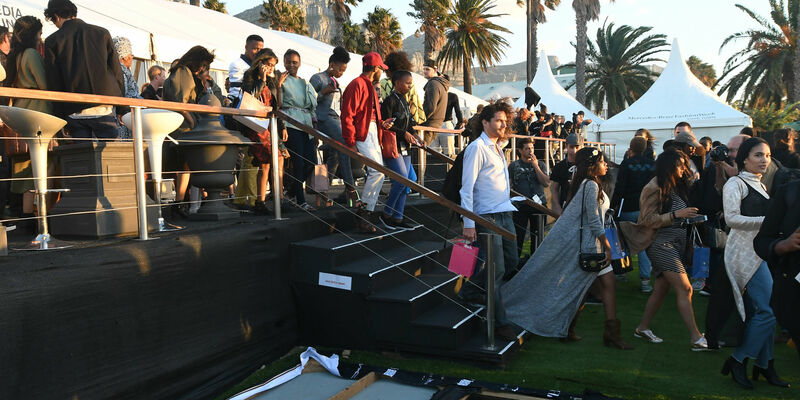 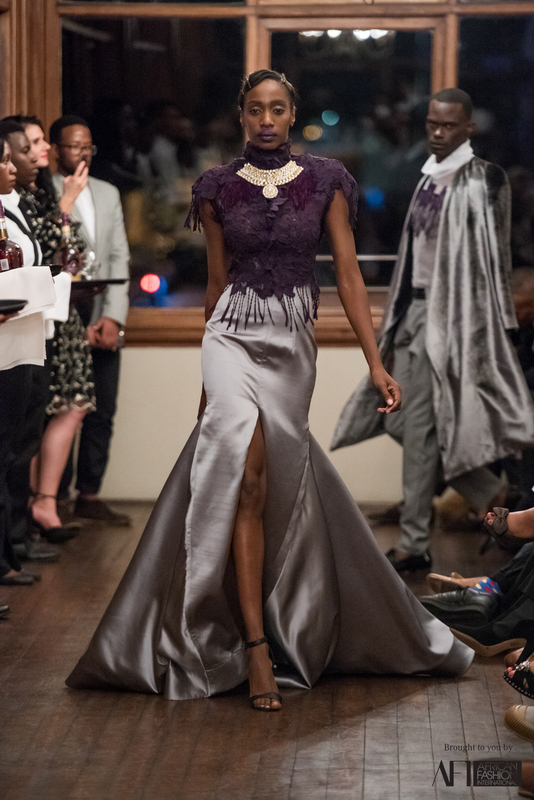 The production, a result of the collaboration between Luxury vehicle brand – Mercedes Benz and African Fashion International (AFI), was set to go down on the 23th -25th March 2017 at the Campus Bay Sports Club, Cape Town. 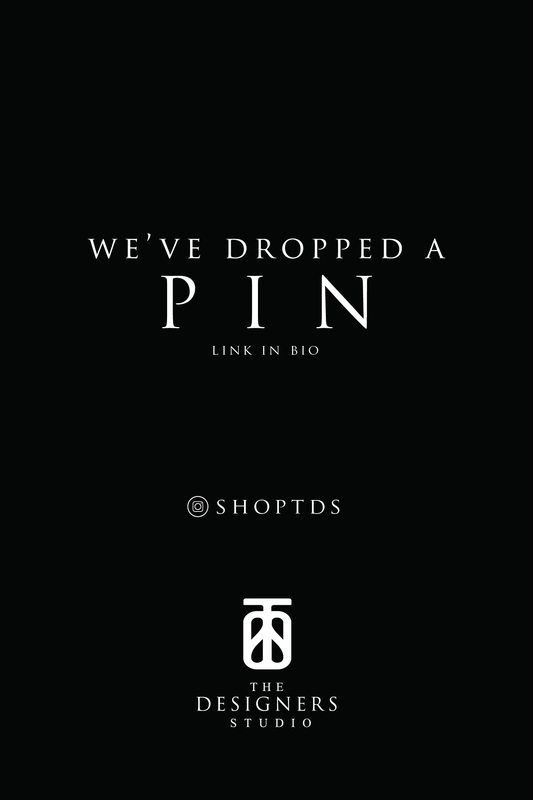 Adverse weather and marquee tents don’t mix, resulting in the first days being interrupted and the last day being cancelled altogether. 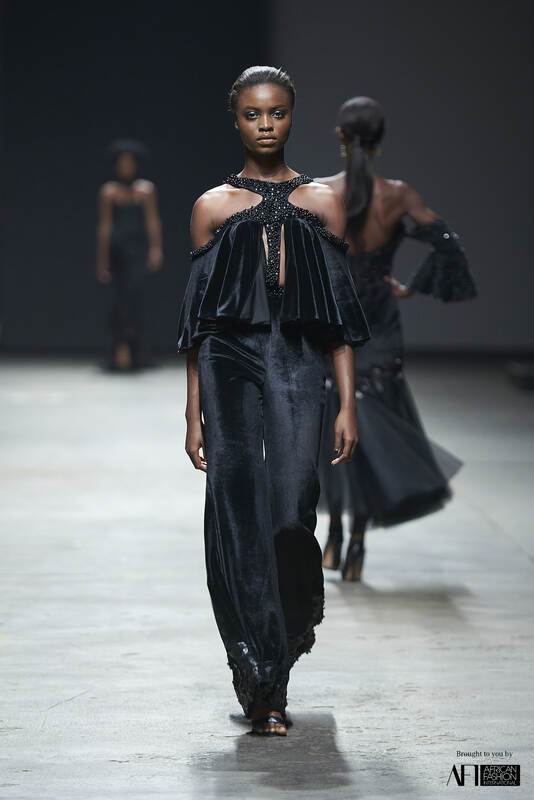 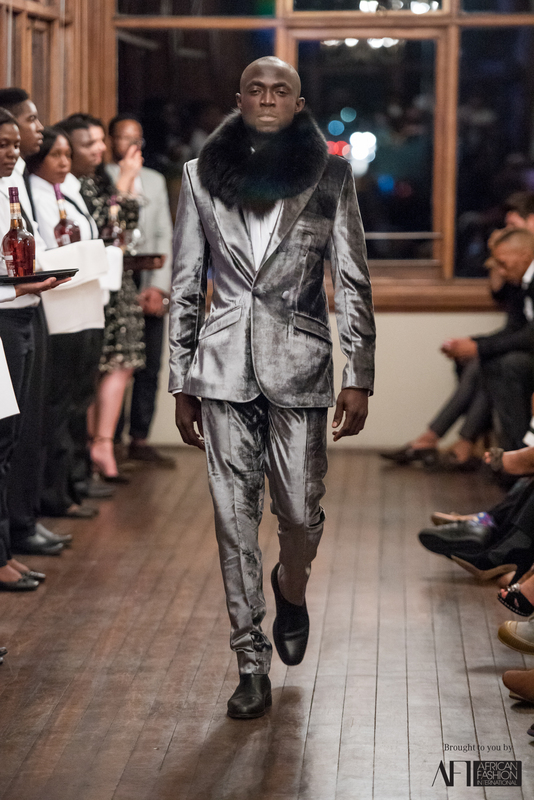 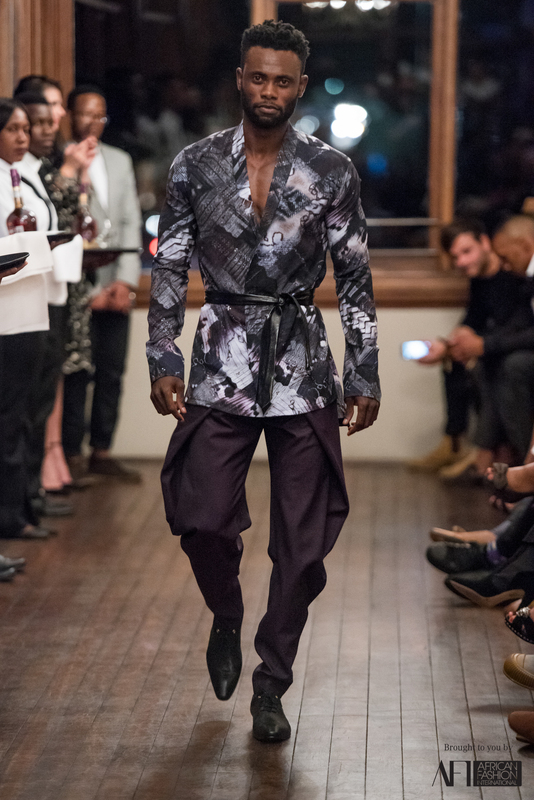 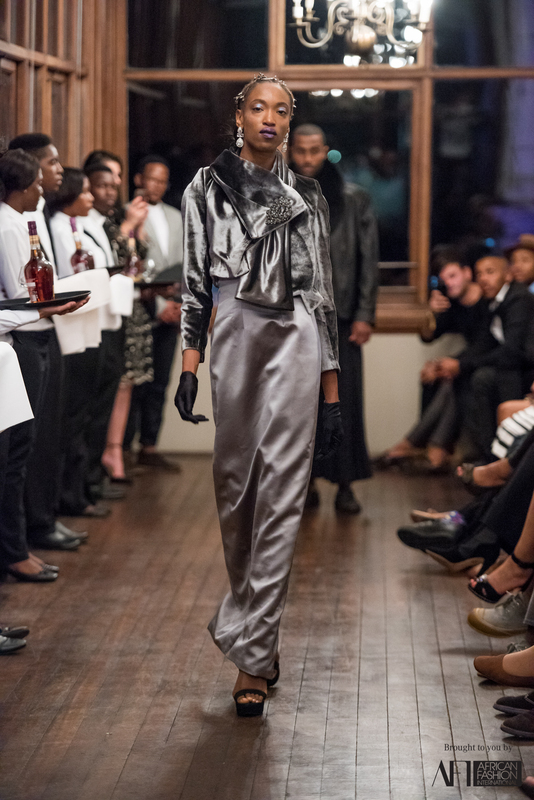 Nevertheless, the 2017 A/W collections got their opportunity to strut the catwalk at the Salt River Studios on April 7th – 8th. 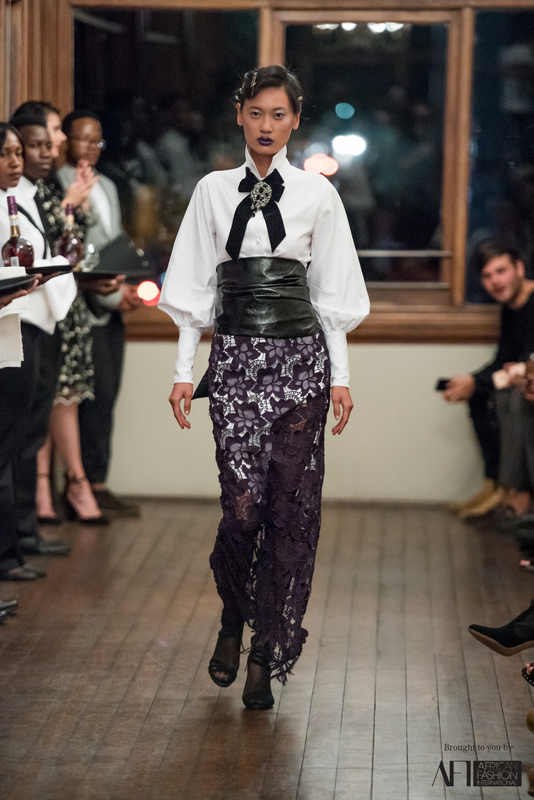 legends and up-and-comers shared the runway, each sharing their own narrative and style of execution. 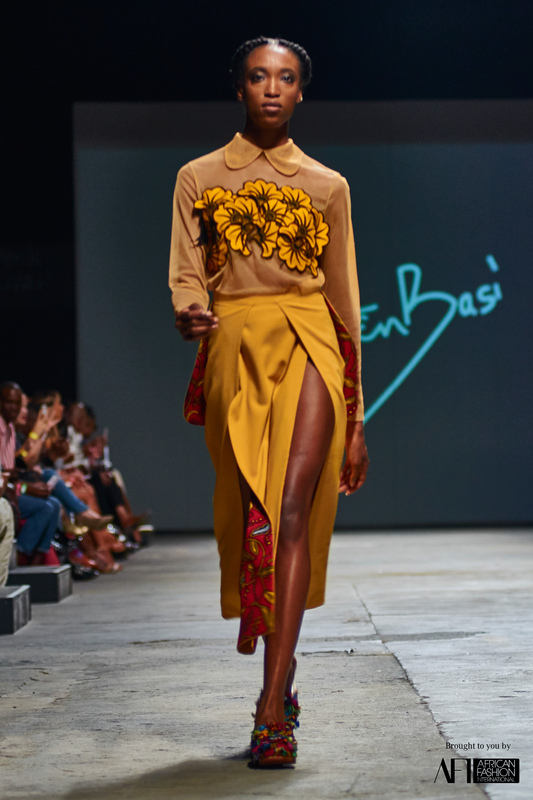 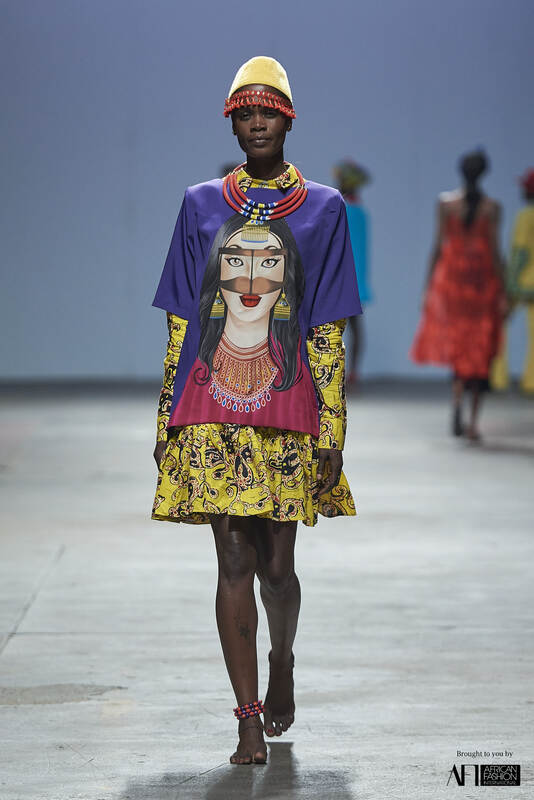 Ituen Basi chose he African Renaissance theme and executed it through bold hues and structures inspired by Lagos. 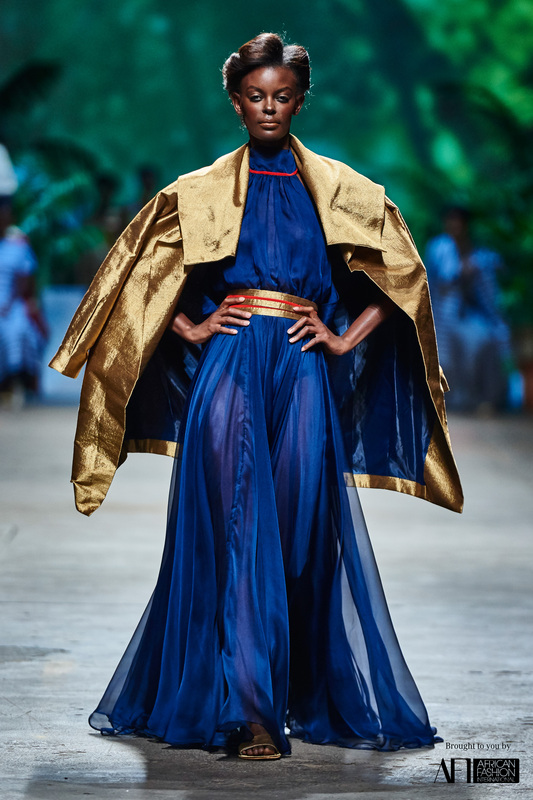 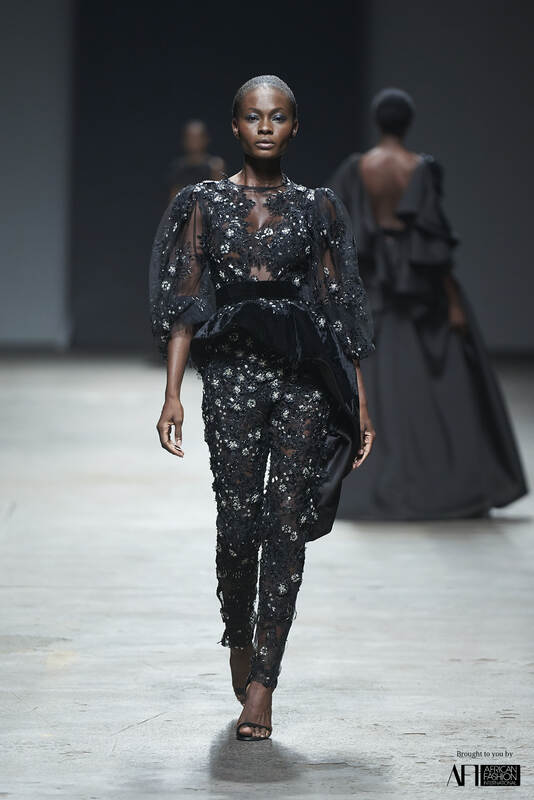 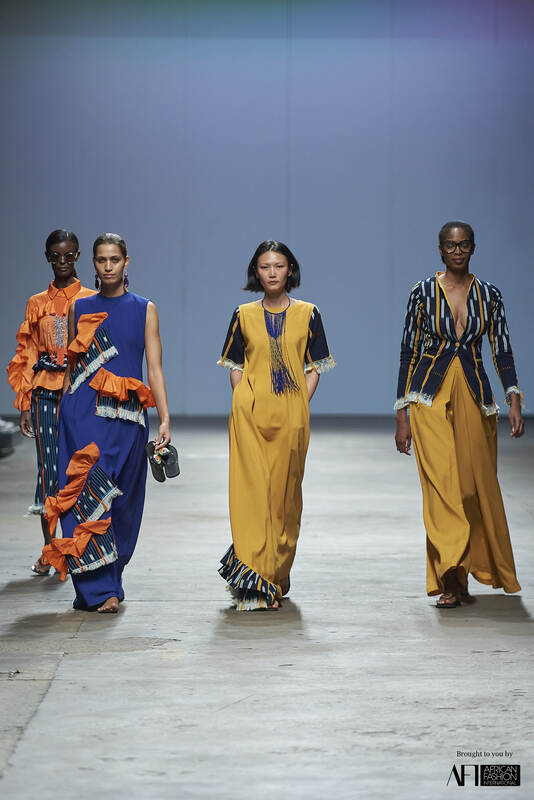 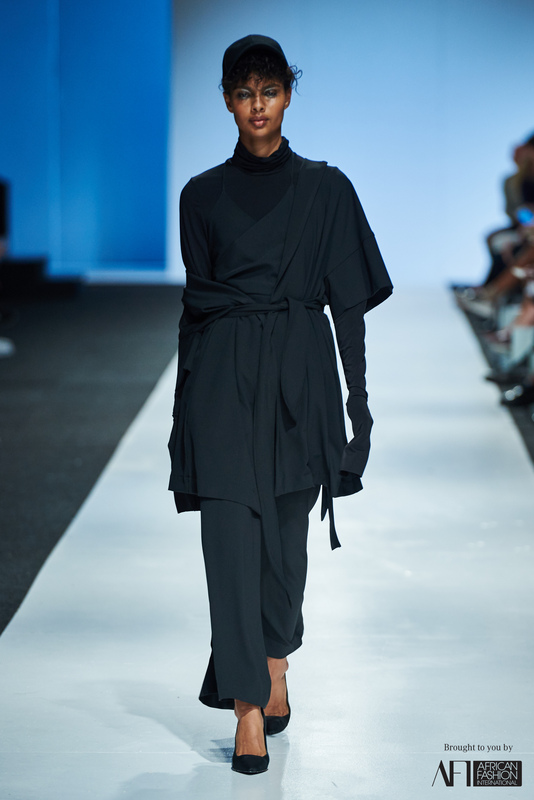 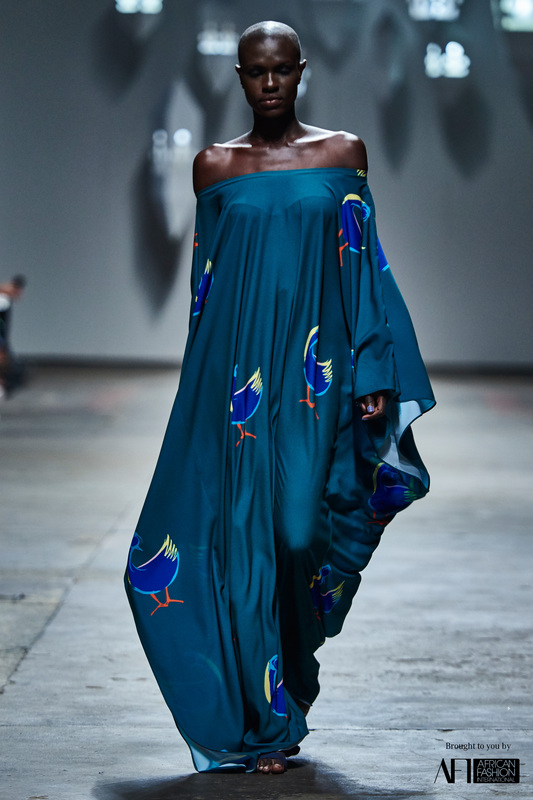 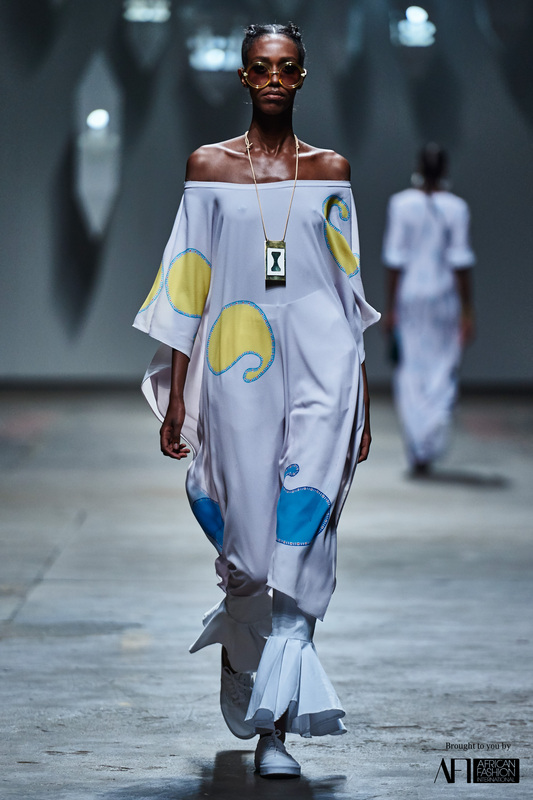 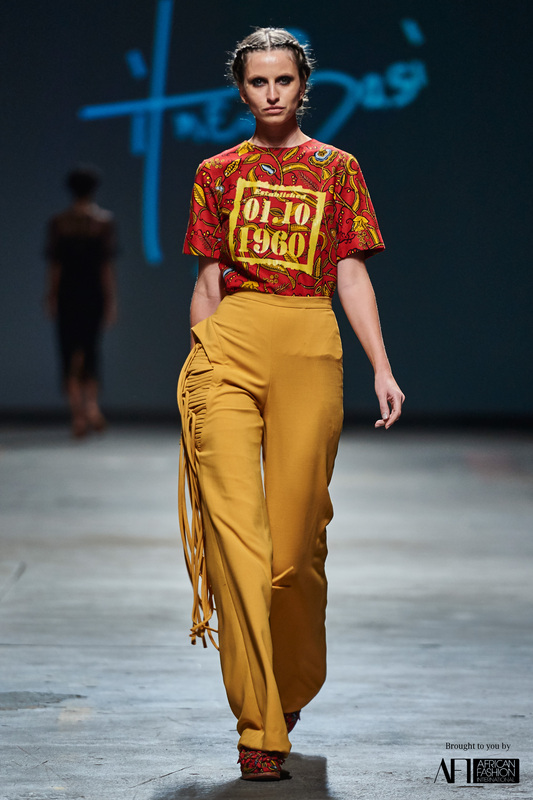 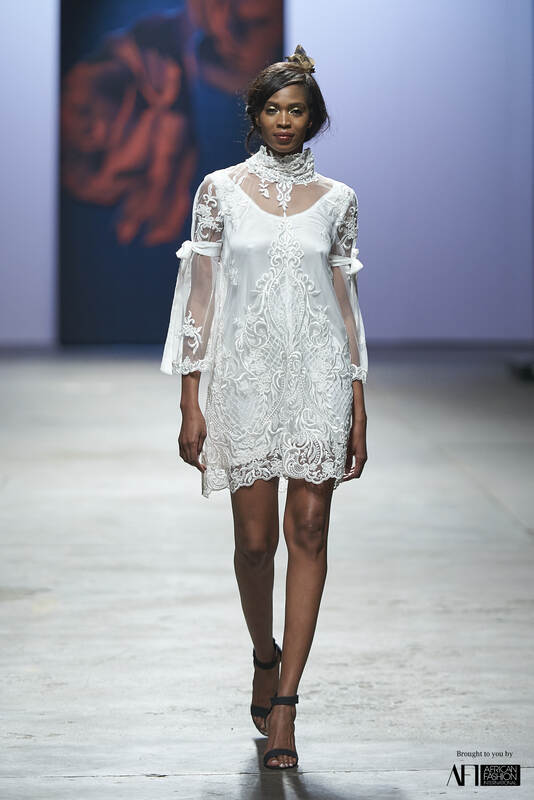 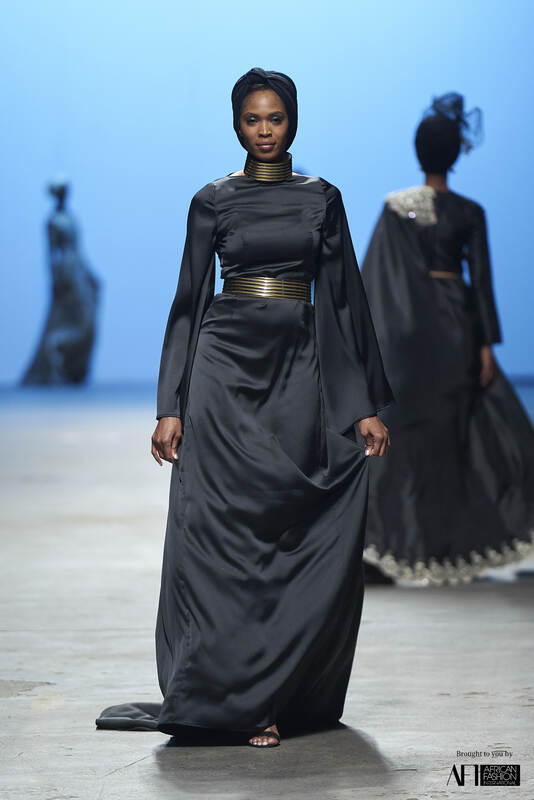 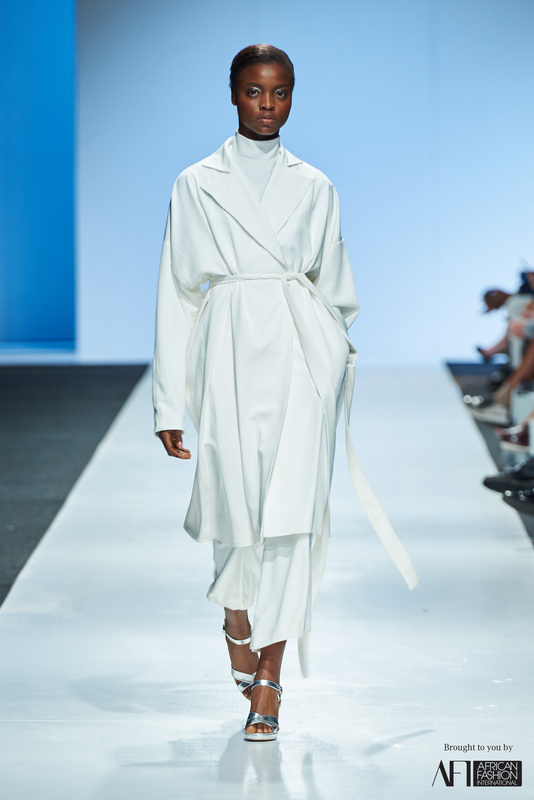 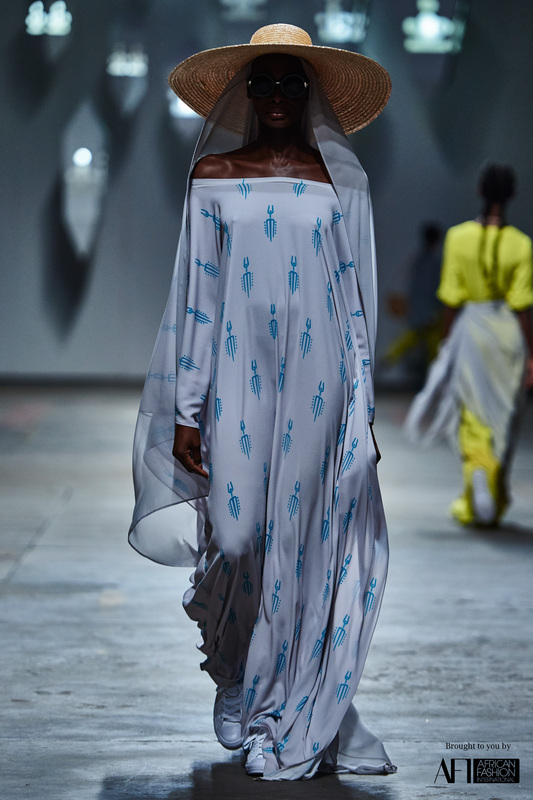 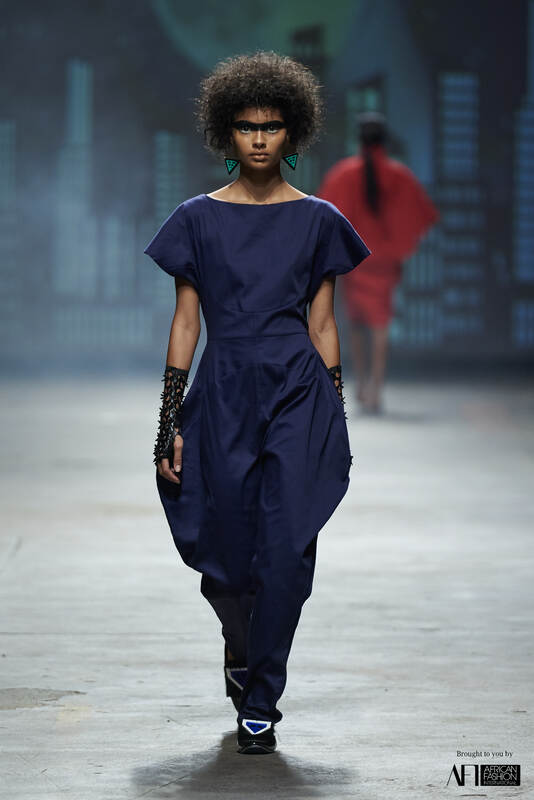 Taibo Bacar’s Muthiana Orera (which means made in Mozambique) collection reflected the collection’s name in every sense of the word. 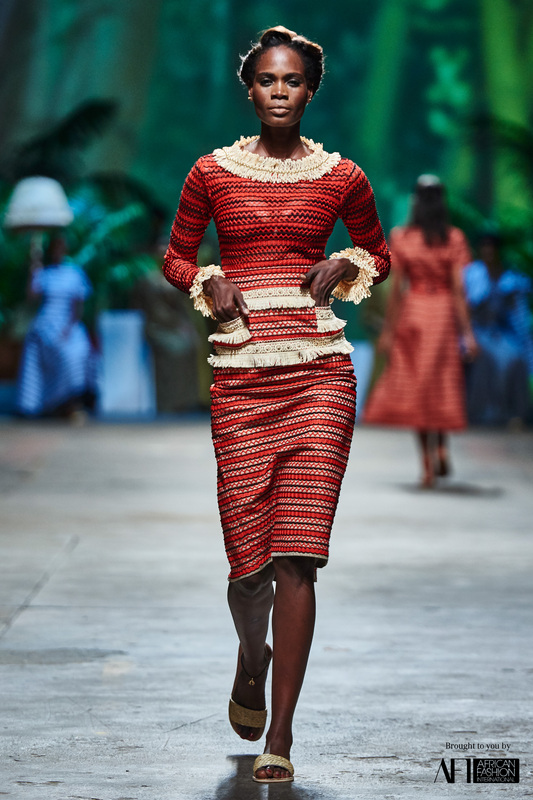 Their entire production was done in Mozambique by Mozambicans. 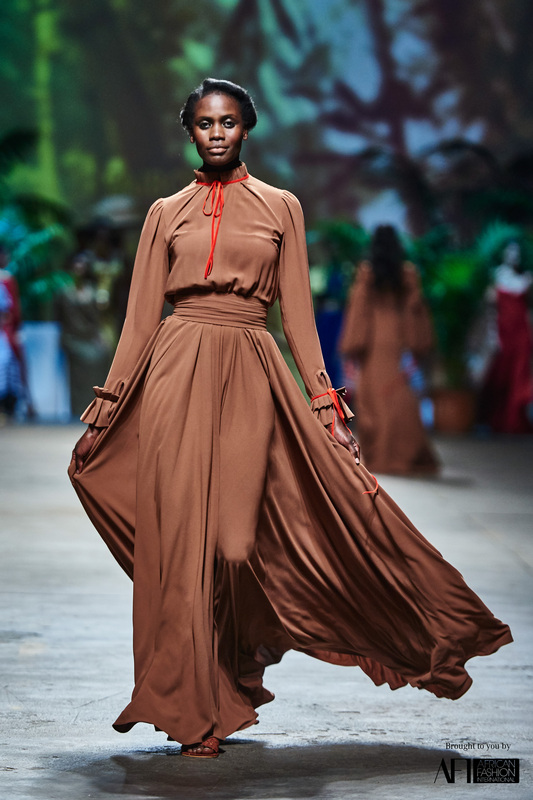 Black girl magic was definitely in the mix, with Mille Collines’ Swahili inspired everyday wear. 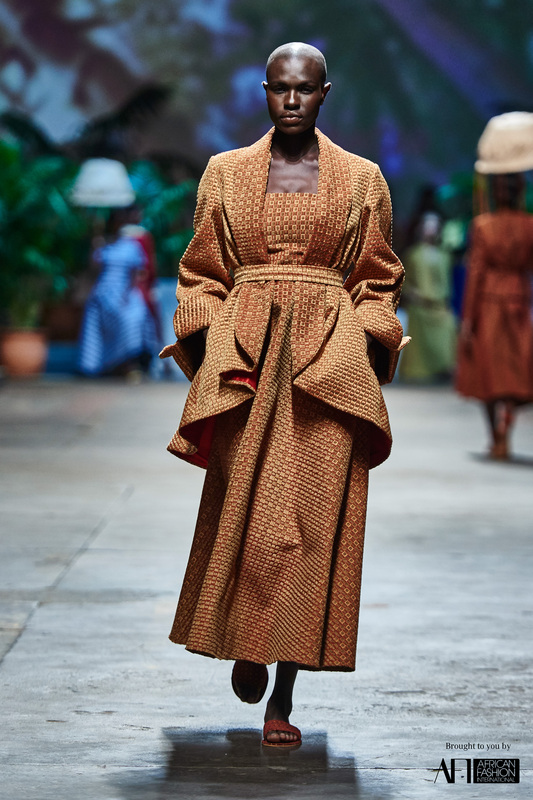 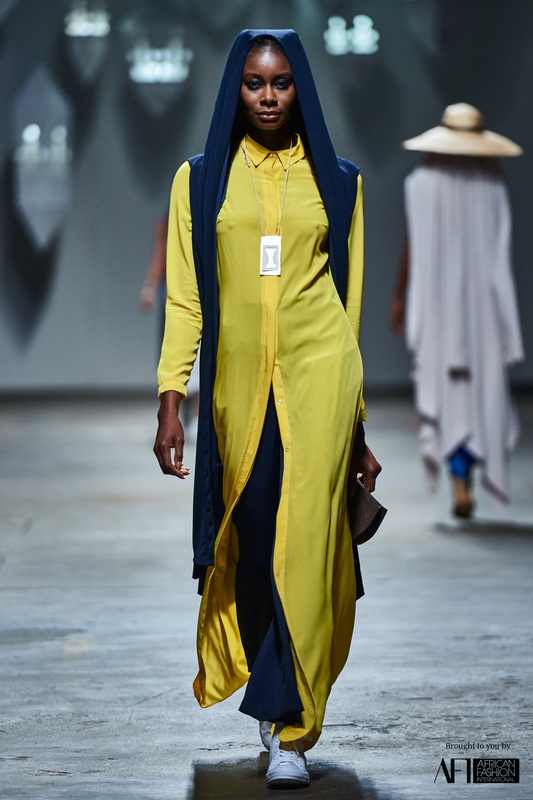 The collection – named “We become on” had African, Arab and Persian influences that were tied together with hand-woven hats and Kanga wear. 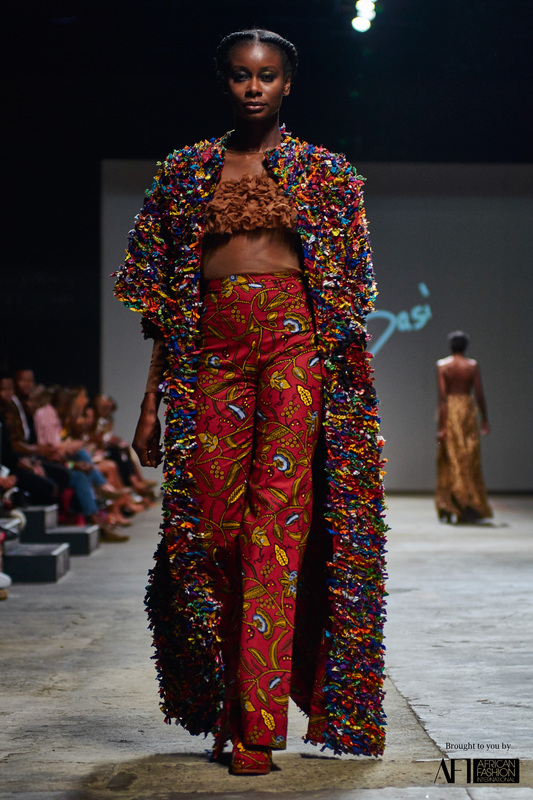 Then there was Adama Amanda Ndiaye’s showcase. 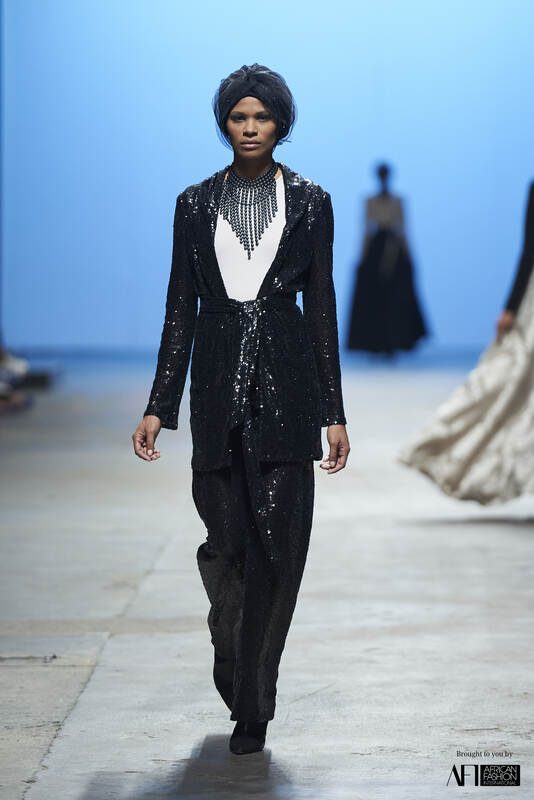 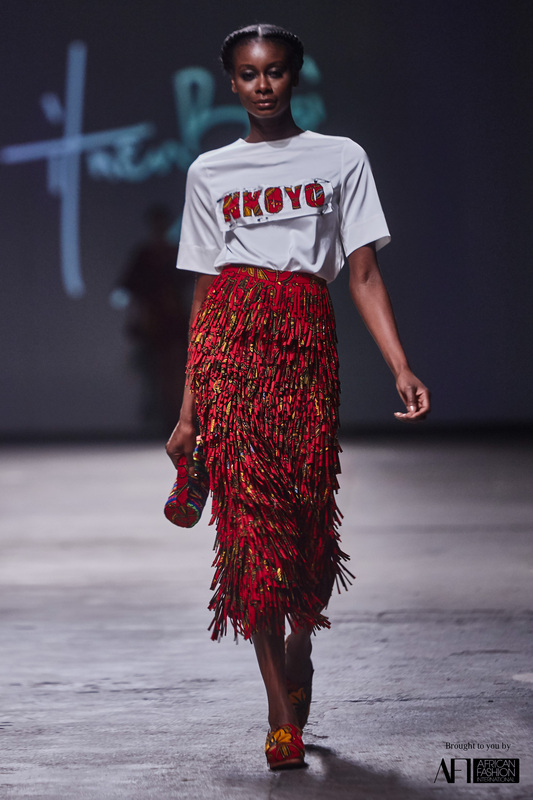 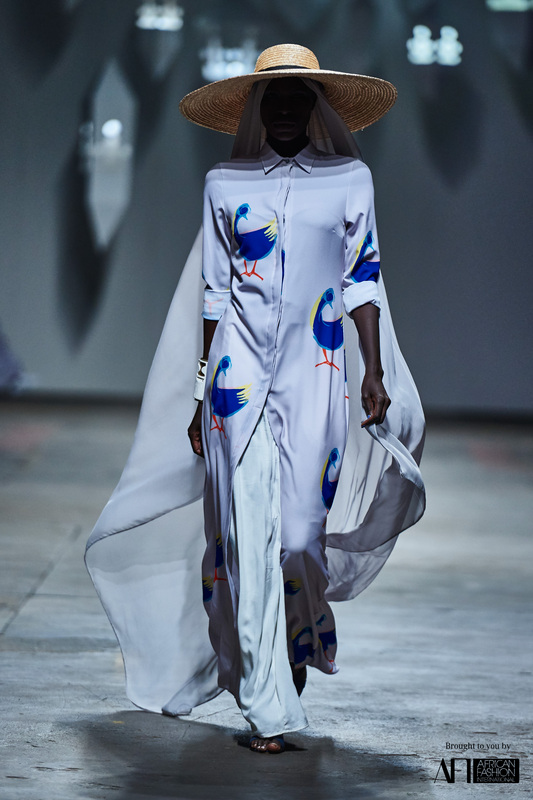 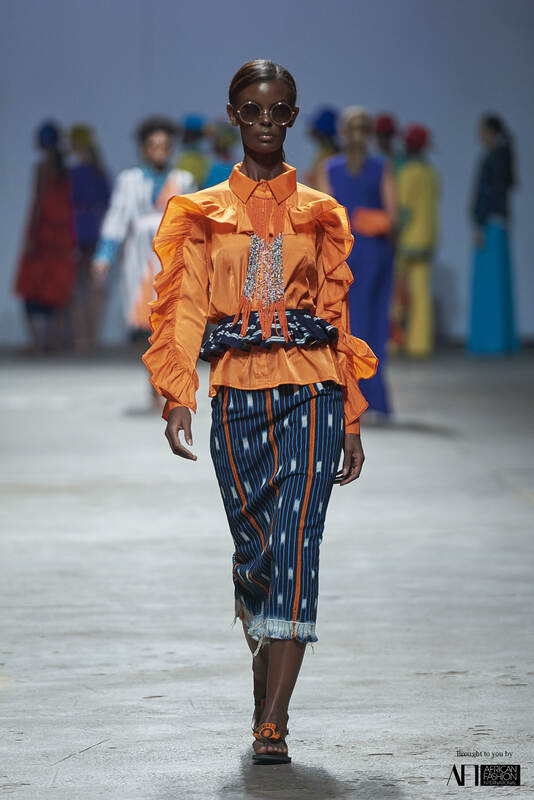 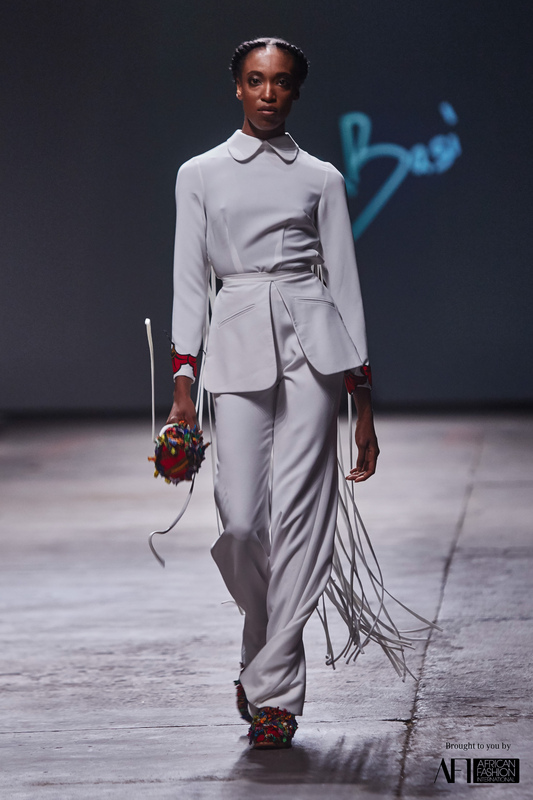 The Senegalese designer, under her brand Adama Paris, was inspired by the mismatched fashion style of Congolese youth. 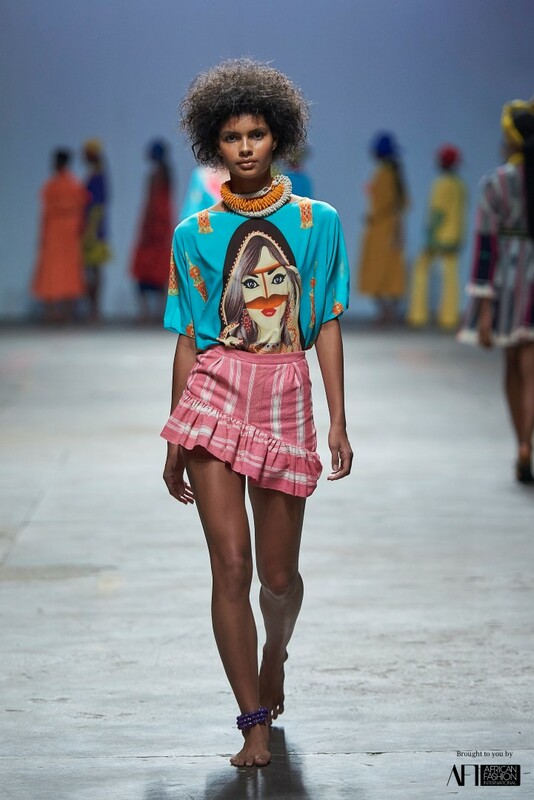 A look that’s hard to miss with the emphasis on bright colours and young, ecstatic energy.